If you frequently use Chrome on your Windows PC, you may have already seen a page during a surfing session telling you that your computer was infected, that your browser was blocked, and that in desperation there was only one thing left for you to do: Call Microsoft! 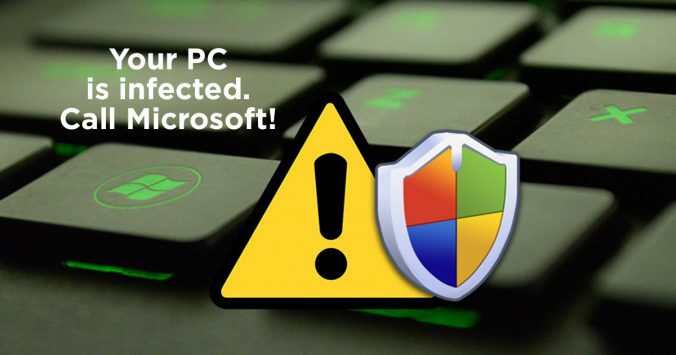 It goes without saying that this warning is simply a low-level scam which sole purpose is to push you to call a premium line not operated by Microsoft, on which a bunch of crooks will perceive a juicy commission. 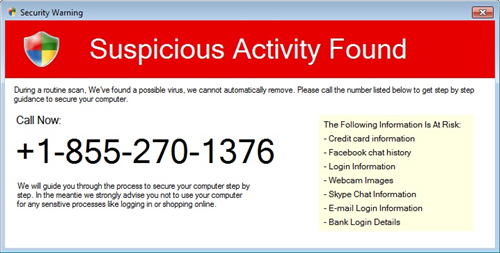 No need to contact the so-called Microsoft hotline, which will cost you a lot without solving your problem. All you need to do is to stop all current tasks so as to stop the processor from rising (see here the procedure). and install an ad blocker on your browser, or at the very least revise your security settings upwards, to prevent malicious code snippets from disturbing your surfing sessions. 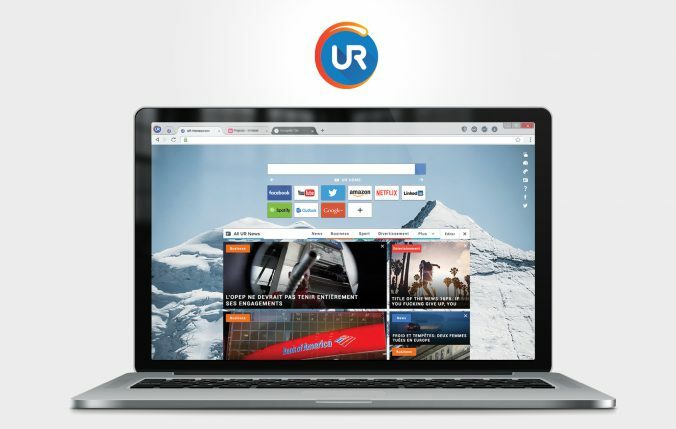 You can also download a browser like URbrowser that puts the security of its users at the top of its priorities.